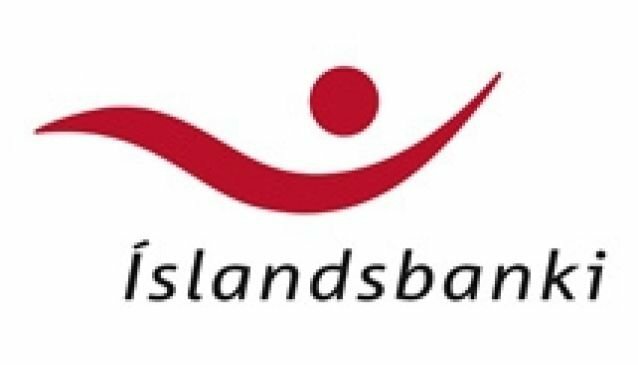 Íslandsbanki is one of the major banks in Iceland. This is where you can change currency, since Iceland has no professional 'money exchanges'. In addition to this you can use any major credit card pretty much anywhere in Iceland. When you're coming in from abroad, bear in mind that you're likely to get a much better rate on the Krona once you're already in Iceland than you would in your home country . If you're flying in on the weekend (Sat-Sun) you'll find that most of the banks are closed. Bringing a bit of Krona with you or just using your card can simplify things a lot. General opening hours are 09.00 to 16.00 Monday to Friday. The branch in the Kringlan Shopping Mall is open from 10:00 - 17:00 on weekdays and 12:00 - 16:00 on saturdays. The branch in Fjarðarkaup in Hafnarfjörður is open weekdays from 15:00-18:00. Please note that outside general opening hours there is a standard service fee.